Congrats on your first of many No.1 songs, Riley! 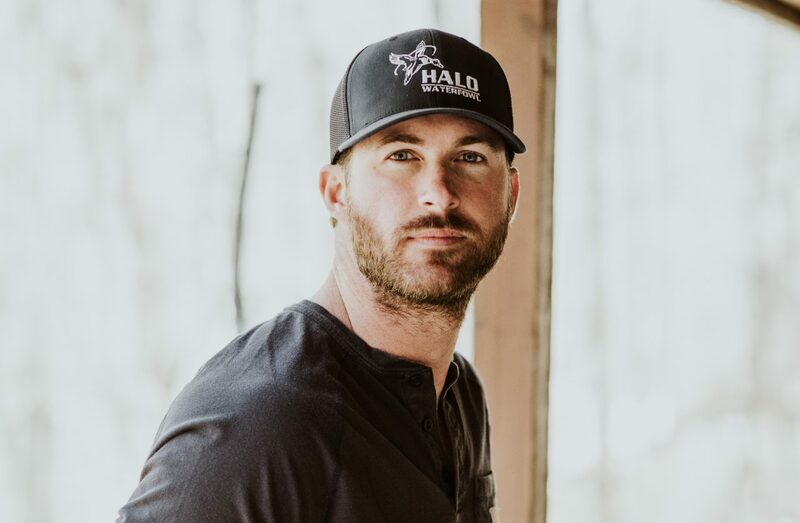 ‘There Was This Girl’ that Riley Green decided to write a song about and that song earned him his first No.1 single. Landing in the top spot on the Mediabase Airplay chart this week marks a momentous occasion in Green’s burgeoning career. Keeping with the momentum of “There Was This Girl,” the Alabama native has announced his follow-up single, “In Love By Now.” A crowd favorite during his live shows, the song is already making spins on country radio. 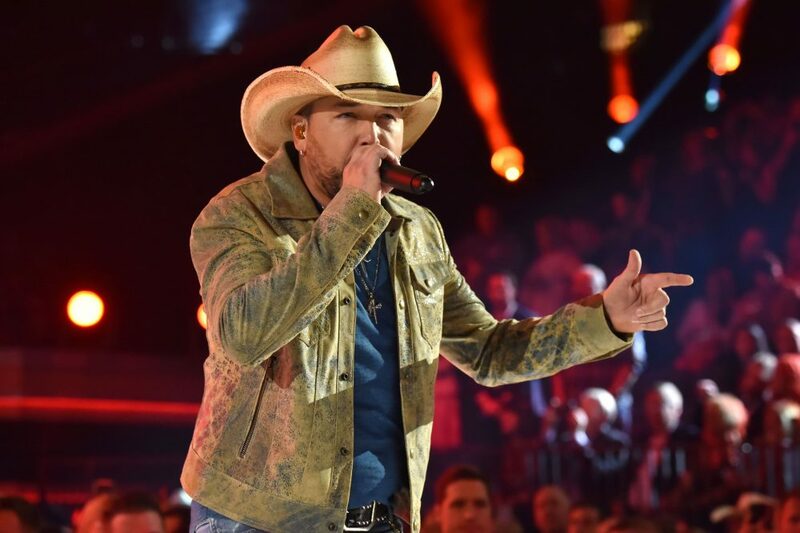 Green will take his No.1 debut single out on the road as he joins Brad Paisley’s 2019 World Tour in May. The trek begins on May 30 in Albuquerque, NM and covers cities across the United States.